The Center for Research in Wind (CReW) at the University of Delaware fosters interdisciplinary and collaborative scientific research; engages decision makers, industry and civil society and acts as an “honest broker” among them; and enhances the education of the present generation of students with the goal of facilitating the transition to power generation using carbon-free geophysical flows, particularly wind power. CReW is administratively a part of the College of Earth, Ocean and Environment (CEOE), but is pan-University in focus and faculty affiliation, including engineering, business and wildlife conservation. 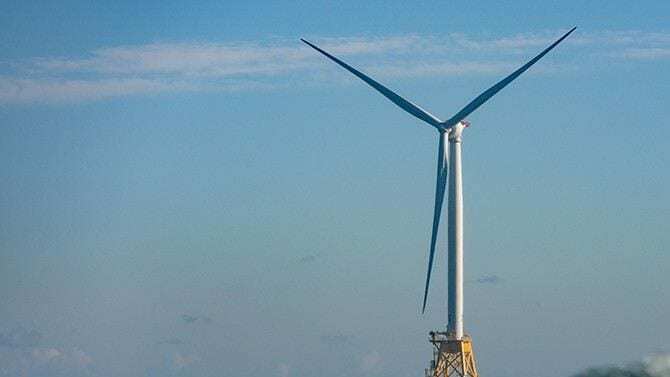 UD’s Wind Power Program, initiated in 2003, conducts research, education, and outreach on wind power, with emphasis on coastal and offshore wind. Learn more. 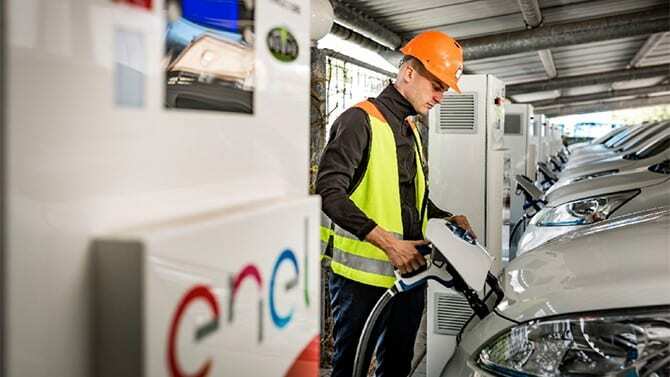 V2G technology, developed at UD, allows vehicles to plug into a charging station and connect directly to a grid, to either recharge or provide surplus energy. Learn more. The Offshore Wind Skills Academy is “professionals teaching professionals”, with experienced offshore wind practitioners from Europe and the U.S. covering how offshore wind is planned, built, and managed. Learn more.  Are you a student interested in learning more about wind power? 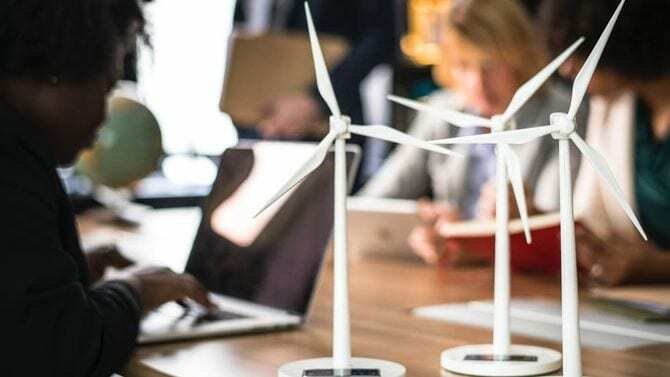 The Graduate Certificate in Wind Power Science, Engineering and Policy is an interdisciplinary program administered by UD’s College of Earth, Ocean and Environment, offering a broad understanding of the wind energy industry from multiple disciplinary perspectives.